Happening this October and open to the public, the EB Games Expo promises to deliver Australian gamers an extensive showcase of upcoming titles over two days. 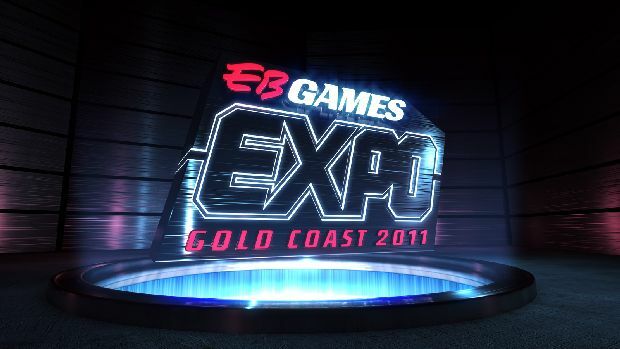 The Expo's organisers have confirmed the first announcement of games that will be featured on the show floor. The Expo takes place at the Gold Coast Convention & Exhibition Centre on October 15 and 16. EB Games have yet to confirm exactly how this first round of featured games will be presented when the show opens its doors. Their website does state, however, that "Playability of game differs for each title." This will no doubt mean that once at the show, when you're eager to get your hands on Mass Effect 3, you'll be presented with rows and rows of playable demos of Mario and Sonic at the London 2012 Olympic Games.